Stieg Larsson may have died in 2004, but the authors Millennium book series continues. The trilogy was published between 2005 and 2007 – all posthumously. This year a fourth novel will continue the adventures of Mikael Blomkvist and Lisbeth Salander. The Girl in the Spider’s Web is written by Swedish journalist and author David Lagercrantz. Despite Larsson working on more novels at the time of his death Lagercrantz will not be base his on any of them. which is strange as Larsson’s long-term partner owns an unfinished manuscript. Most people are aware of the Millennium trilogy film adaptations. First in three movies Swedish starring Noomi Rapace and Michael Nyqvist. In 2012 an English movie was made, The Girl With The Dragon Tattoo, by director David Fincher. It is based on the first novel of the trilogy and starred Rooney Mara and Daniel Craig. Due to mixed results at the box office no more English language movies have since been in production. Recently some rumblings were heard that the studio owning the rights to the franchise wishes to continue the film-series because they paid a lot for those rights. 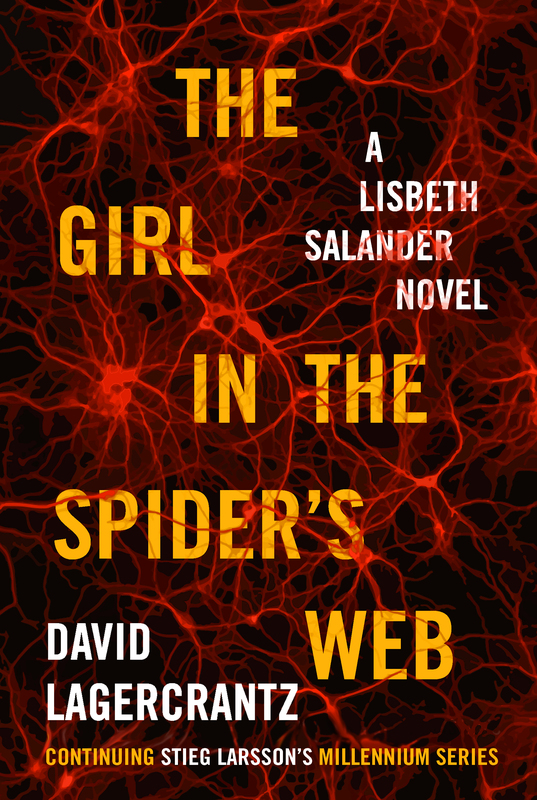 Some industry insiders speculate such a movie might be based on a The Girl in the Spider’s Web by David Lagercrantz. The Girl in the Spider’s Web is set for release on August 27th 2015, just over 6 weeks from now. In order to safeguard the release from any premature leaks no advance copies were handed out for review. 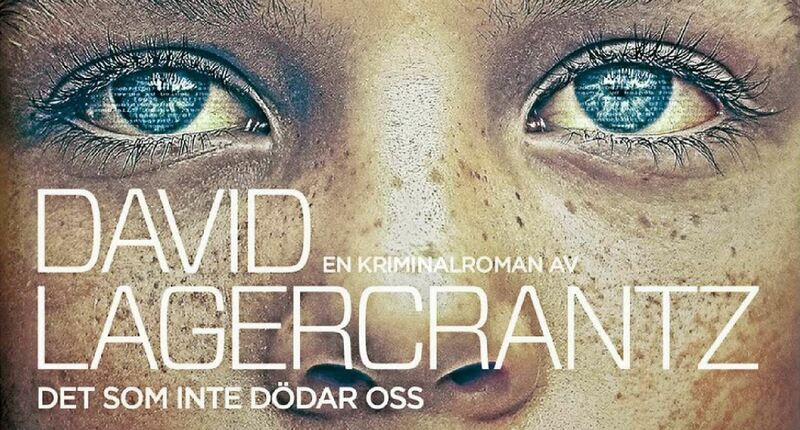 As the novel was written in Swedish it will be translated into 38 other languages. The English translation will be done by George Goulding. Despite the secrecy there has been a press release which reveals some details. In this adrenaline-charged thriller, genius-hacker Lisbeth Salander and journalist Mikael Blomkvist face a dangerous new threat and must again join forces. Late one night, Blomkvist receives a phone call from a trusted source claiming to have information vital to the United States. The source has been in contact with a young female super hacker—a hacker resembling someone Blomkvist knows all too well. The implications are staggering. Blomkvist, in desperate need of a scoop for Millennium, turns to Lisbeth for help. She, as usual, has her own agenda. In The Girl in the Spider’s Web, the duo who thrilled 80 million readers in The Girl with the Dragon Tattoo, The Girl Who Played with Fire, and The Girl Who Kicked the Hornet’s Nest meet again in an extraordinary and uniquely of-the-moment thriller. The fact that no advance copy has been released means it will be difficult to stay whether the novel will be any good. Lagercrantz has promised the story will have multiple plots, but it won’t use Larsson’s journalistic authoritativeness. 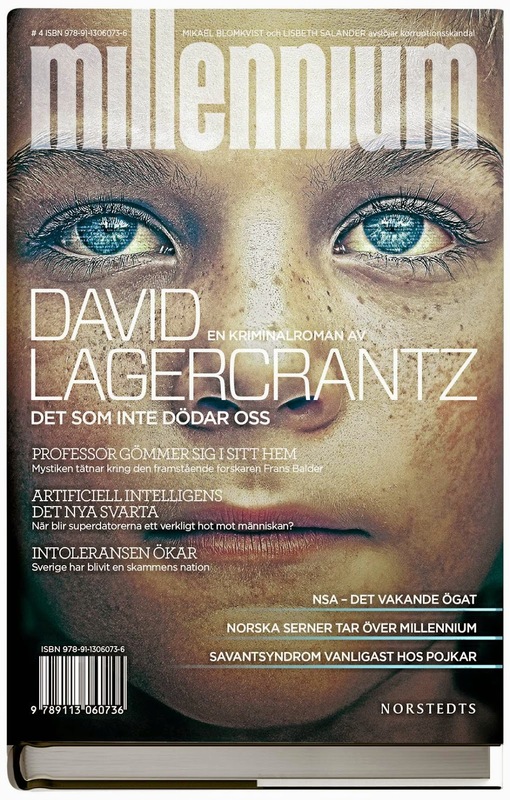 One skeptic is Eva Gabrielsson, Larrson’s long-term partner, who thought Lagercrantz was ‘completely idiotic choice’ to continue the series. Until the 27th of august we won’t know for sure if she is right. Meanwhile many bookstore already have the original novels dusted off. If you haven’t read any of them than at least try the first one – The Girl With The Dragon Tattoo. Anyone who wants to read a techno-thriller but is afraid to touch Sci-Fi should give it a try. This was The Girl in the Spider’s Web – in memory of Stieg Larsson.